After 50 years in the industry, Midland Group has perfected the art of consistently producing high-quality meat and meat products. By maintaining the highest standards during every step from the farm to your plate, we produce A-grade premium products for the South African market and abroad. We’re proud of our legacy, and we know you’ll taste it in our products. 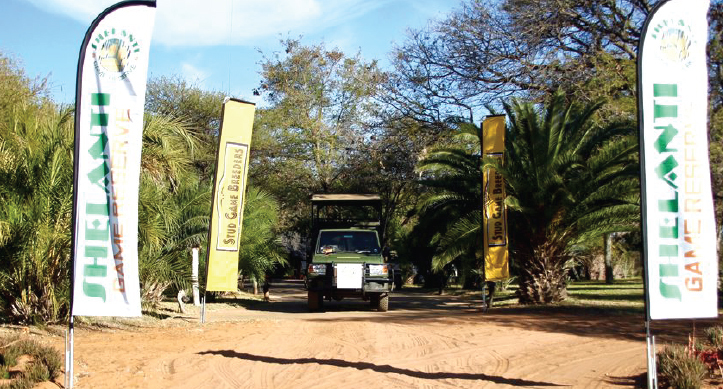 Whether you’re planning a family holiday in the Kalahari Desert, a golfing weekend at Sun City or a business trip to Cape Town, our fleet can get you there safely and in comfort. Book your flight at whatever time suits you, then head over to the airport, just 30 minutes from Johannesburg, and sip on drinks in the leisure lounge while waiting for take-off. Midland Aviation was established in 2010 as a charter company serving the Vaal triangle and Gauteng. 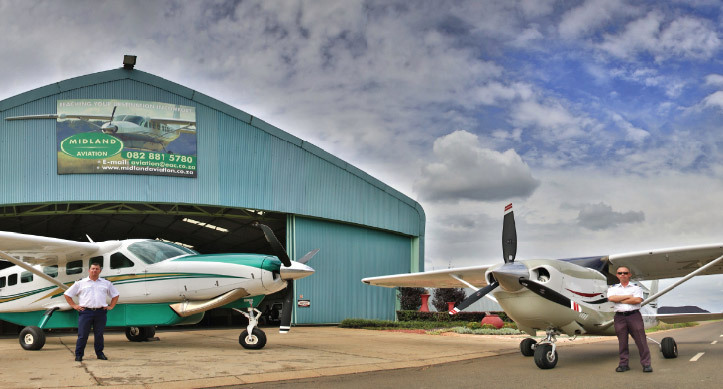 The company has since grown to a fleet of three luxury small planes, all maintained to the highest standards, that regularly jet off to destinations across South Africa and neighbouring countries. Our planes can carry up to 10 passengers and cargo and the fleet includes a Cessna 206, a Cessna Grand Caravan, and a Pilates PC-12 – all designed to provide the utmost in comfort, the best possible in-flight views, and state of the art technology and navigational equipment. Stud Game Breeders was one of the first elite auction groups in the country and is synonymous with top quality rare species. All six members of the group are established game breeders who pride themselves on the genetic quality of their trophy specimens, which includes Buffalo, Roan Antelope, Sable Antelope, Nyala, Lichtenstein Hartebeest and King Cape Eland. 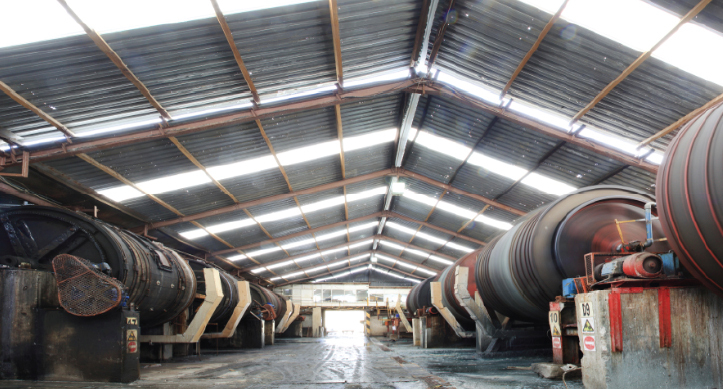 Midland Tannery was founded in 1999 to process hides from the group’s meat production activities. It has grown in leaps and bounds, and today also collects hides from abattoirs around the country to create the sought-after, high-quality hides the tannery has become known for. 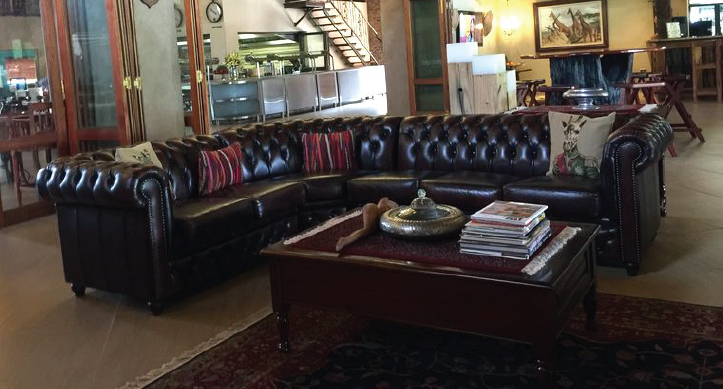 Midland Leather, its retail outlet in Parys, Free State, sells high-end leather products and is a testament to the superior workmanship the group prides itself on. Here, you can find genuine leather handbags, jackets, gifts and Nguni hides, and have repairs done to your leather items.